Open gardens are a fantastic way of spending a couple of hours. I had such a great time on a recent visit that I may have just found myself a new hobby! The first time I encountered open gardens was last year when I visited 16 gardens in the same street near to where I live! Armed with a map, I had great fun weaving in and out of lots of cottage gardens, admiring all the hard work needed to produce such amazing displays! Since that day it has been on my list of thing to do again for this year. Last weekend I visited my first open garden of the year and what a lovely couple of hours I had in the dappled sunshine, admiring the spring blooms. 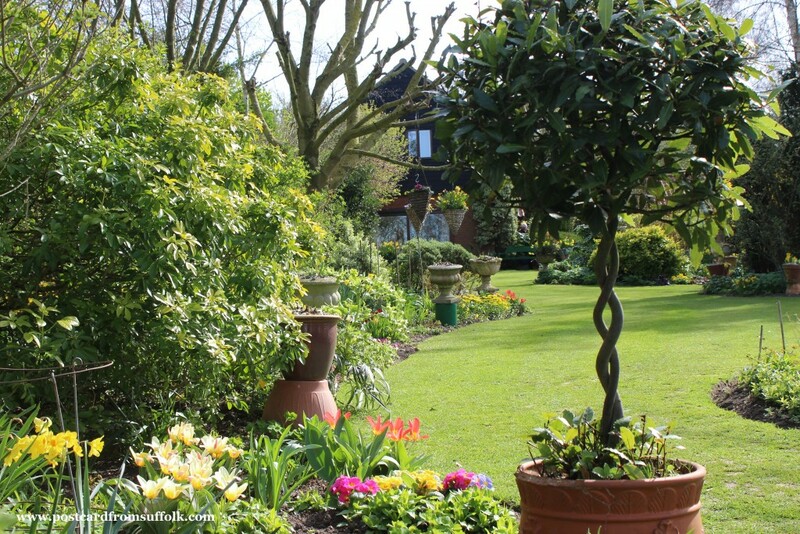 If you have never been to an open garden before, here are 3 great reasons to visit! It really is a pleasure to walk around a garden and take in all the colours and scents. I had a lovely chat with the owners of the garden as well as some of the other people who were visiting. Its amazing how much you can learn and its great for getting ideas and being inspired to try new things in your own garden. I was so inspired during my visit that on the way home, I stopped off in the garden centre then spent the afternoon pottering around in my own garden! 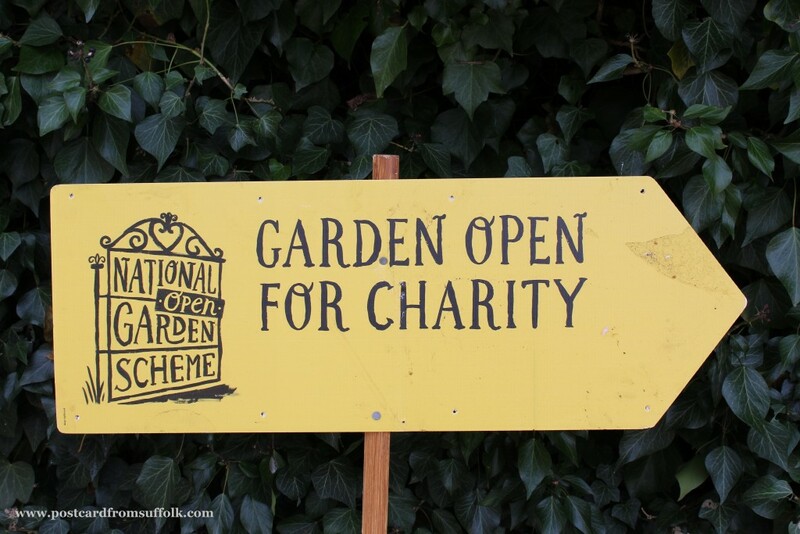 Open gardens are a great way to raise money for charity. The garden I visited was part of the National Open Garden Scheme This year the scheme is celebrating 90 years of opening for charity and around 3,700 gardens to explore. There is a small admission fee and in some gardens the opportunity to treat yourself to tea and cake! 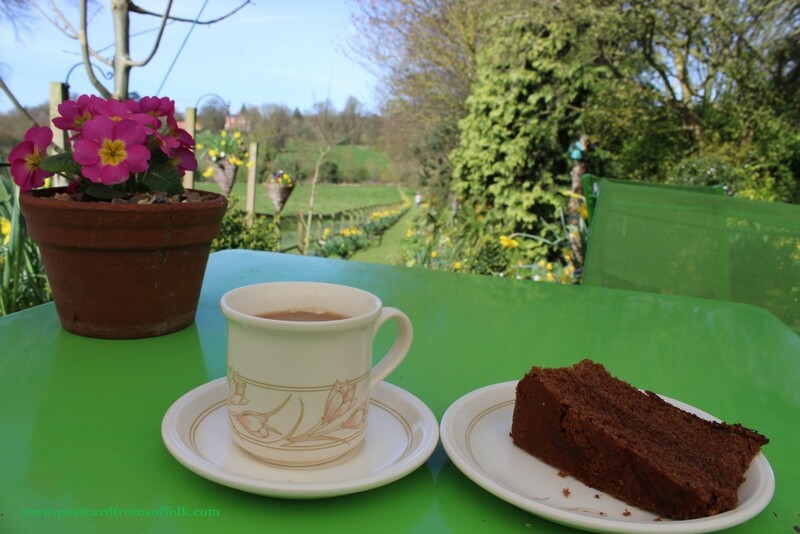 Relaxing with a cup of tea and cake enjoying the view of the garden! The garden I visited was in a village that I often drive through. 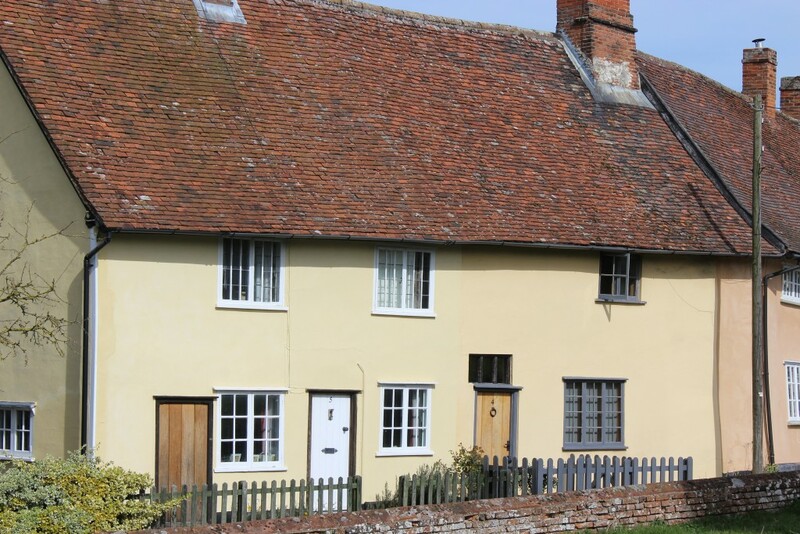 I have always thought it looked nice and as the garden was in the centre of the village, when I left the garden I had a walk around the village too. Seeing things on foot instead of catching a glimpse as you drive through is very different! There were lots of wonderful houses and I also discovered a nature trail as I walked along the country lanes enjoying the sunshine. 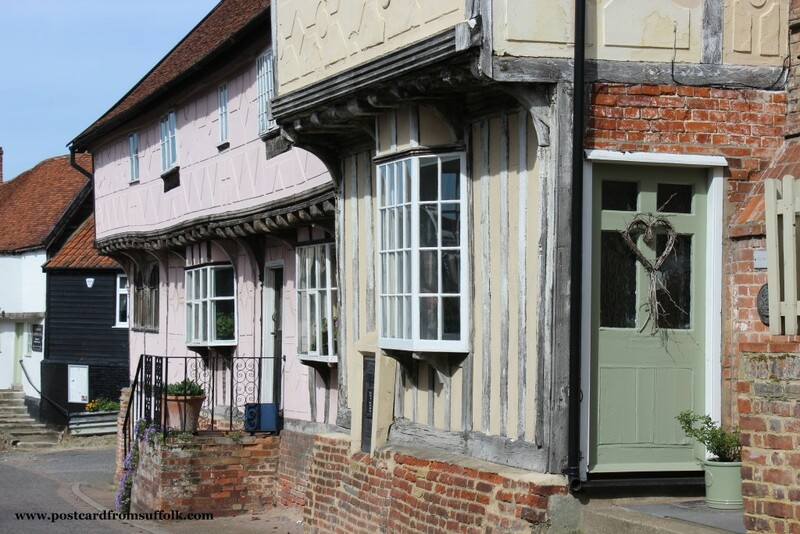 It was nice to have a look in the village shop too! 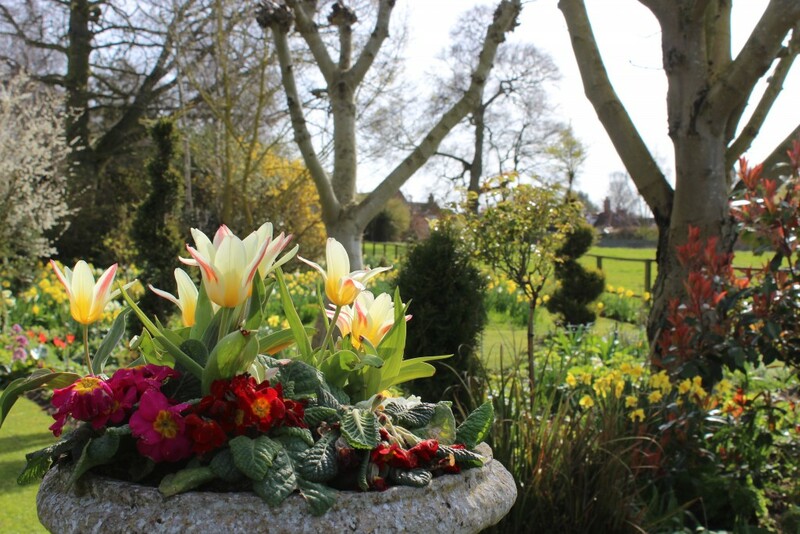 The great thing is that the National Open Gardens Scheme runs from February through to October so there is the chance to discover a whole range of seasonal flowers and plants and some gardens are open several times so you can see how the garden changes over the year. Nothing brings a smile to your face more that a garden full of flowers! 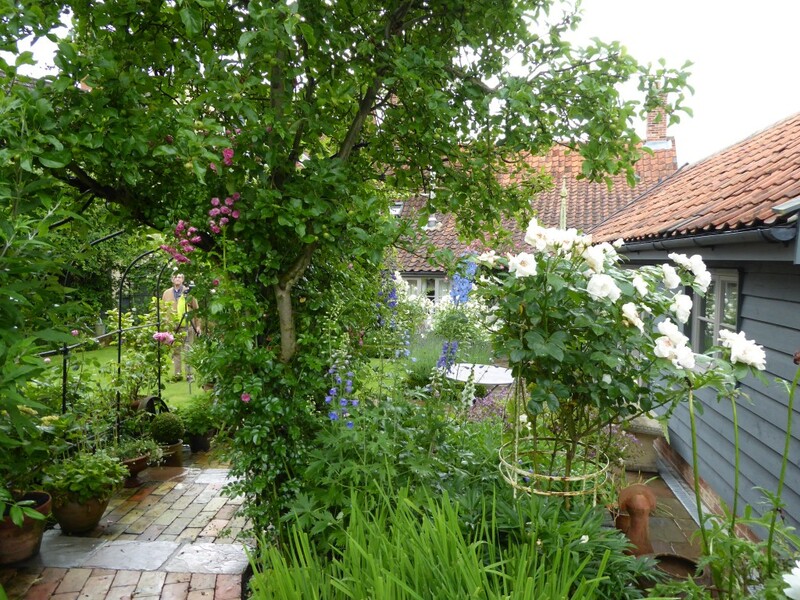 I have definitely found a new hobby….visiting other peoples gardens! Why don’t you give it a go – its great fun!